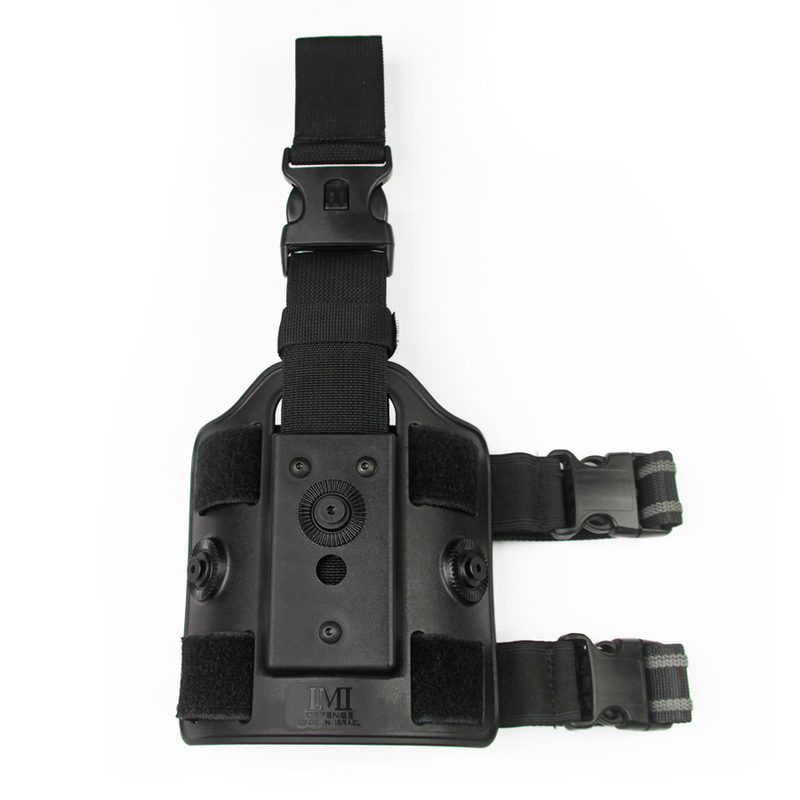 Polymer Belt Holster Attachment – adjustable with IMI Defense roto system polymer holsters and polymer magazine pouches. 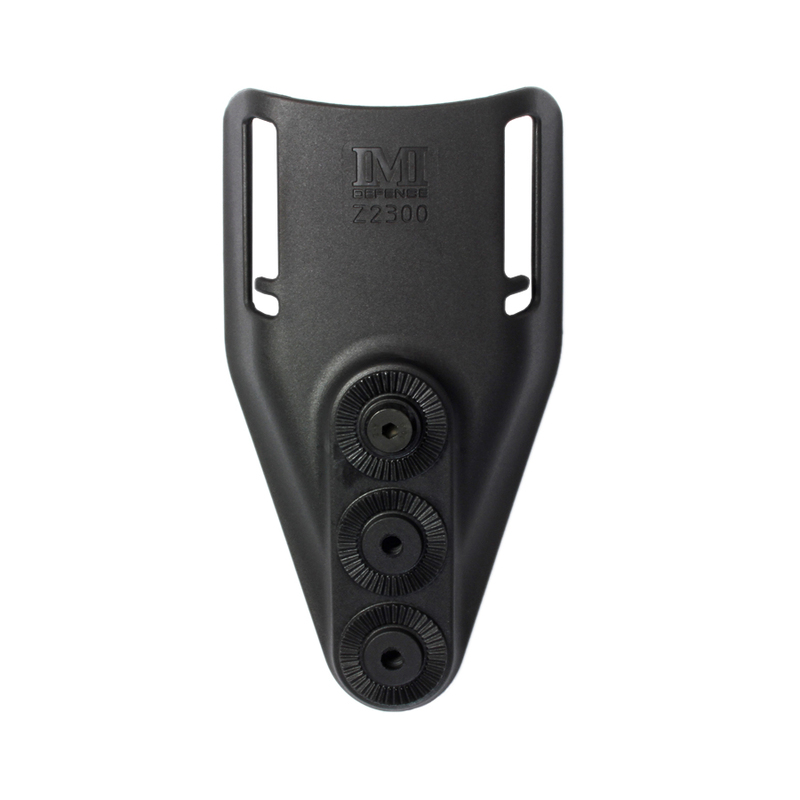 The IMI Defense Belt Holster Attachment Fits all Roto Paddle Holsters and Magazine pouches. 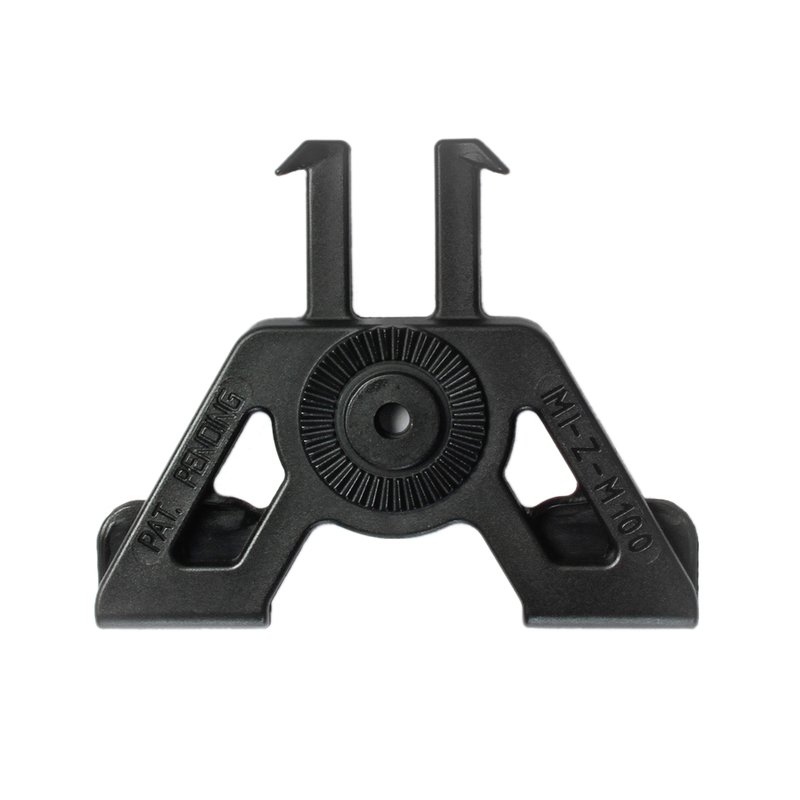 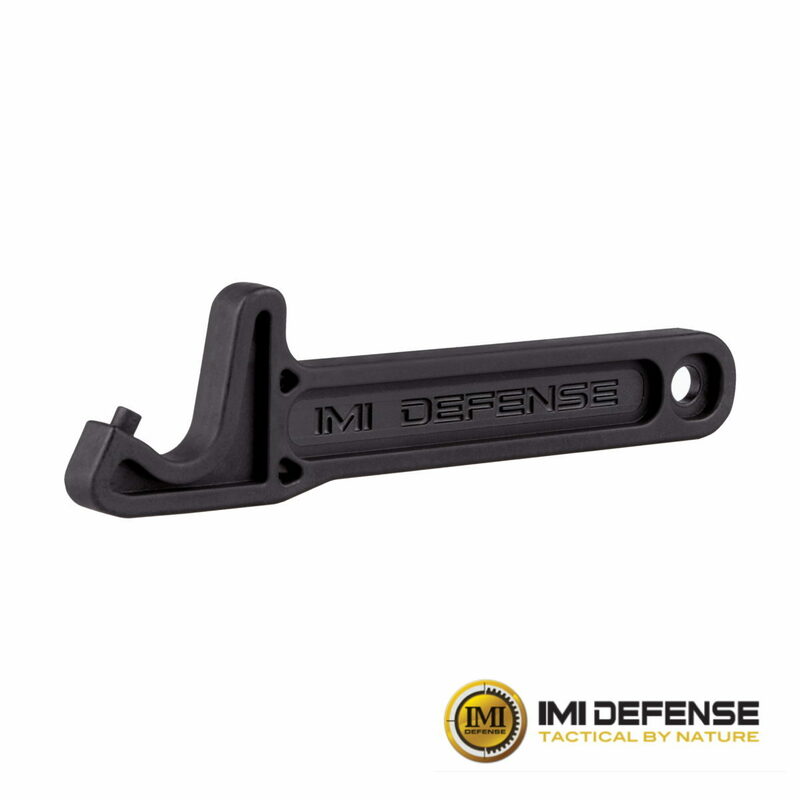 The Polymer belt loop attachment is compatible with all IMI Defense Polymer Holster Retention Systems and is made of a durable, polymer construction. 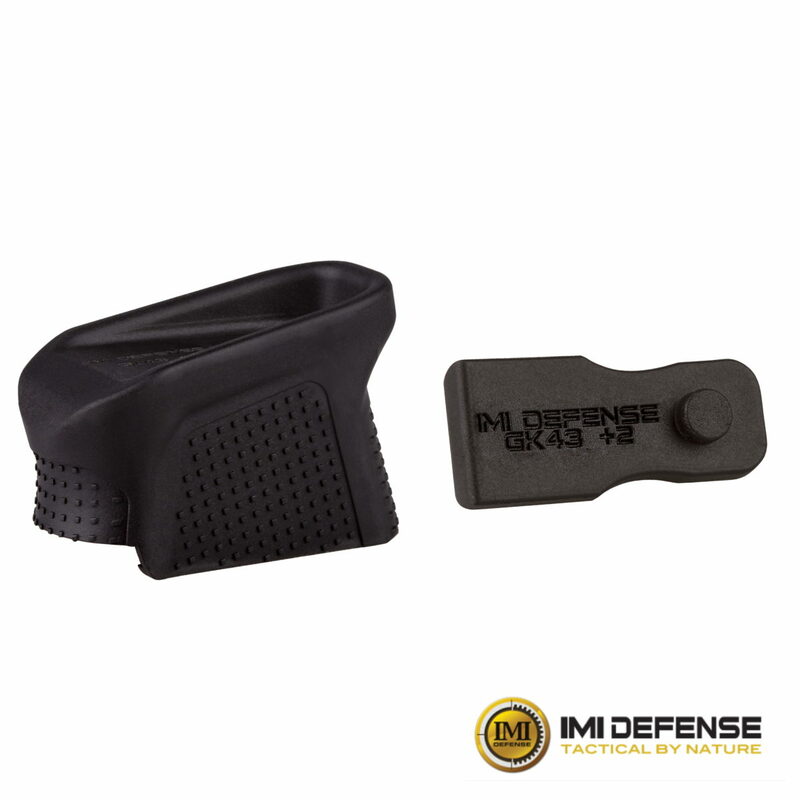 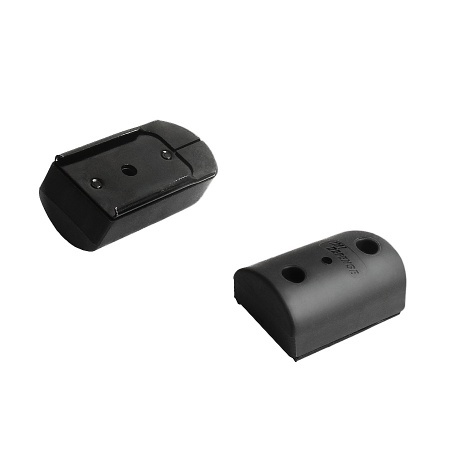 To affix the belt loop attachment to the IMI Defense Polymer Holster Retention System, remove the paddle from the Polymer Holster or magazine pouch with the Allen wrench included in the Polymer Holster retention package. 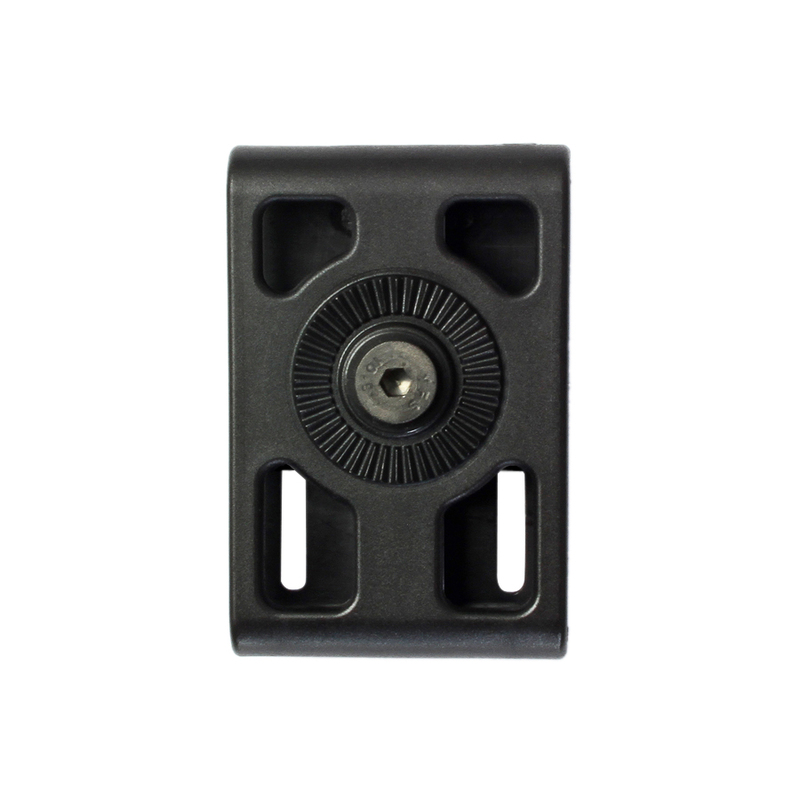 Then, match the belt loop attachment to the Polymer Holster or magazine pouch and secure using the Allen wrench. 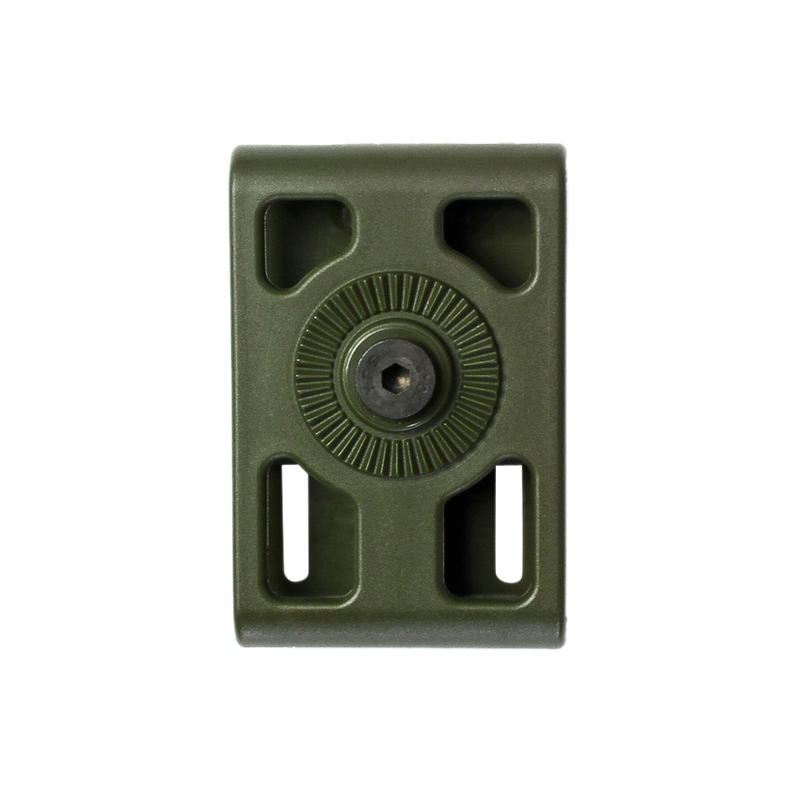 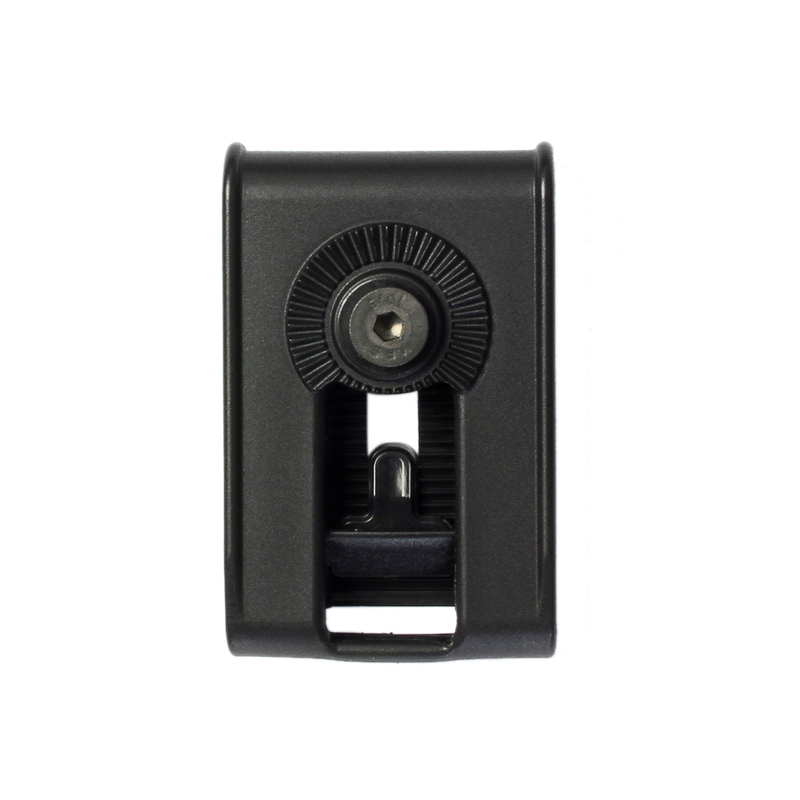 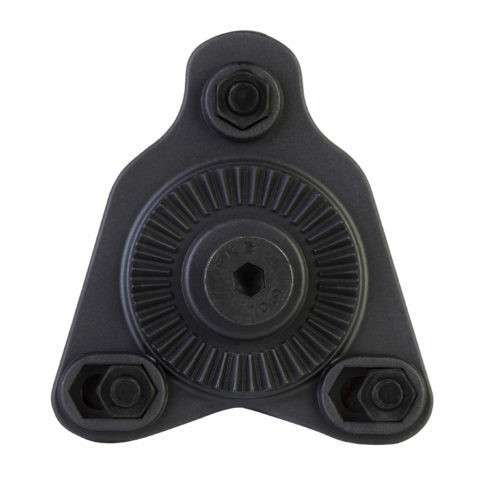 The belt loop attachment is fully adjustable to fit a 1” to 2” belt and is wide enough to accommodate most duty belts. 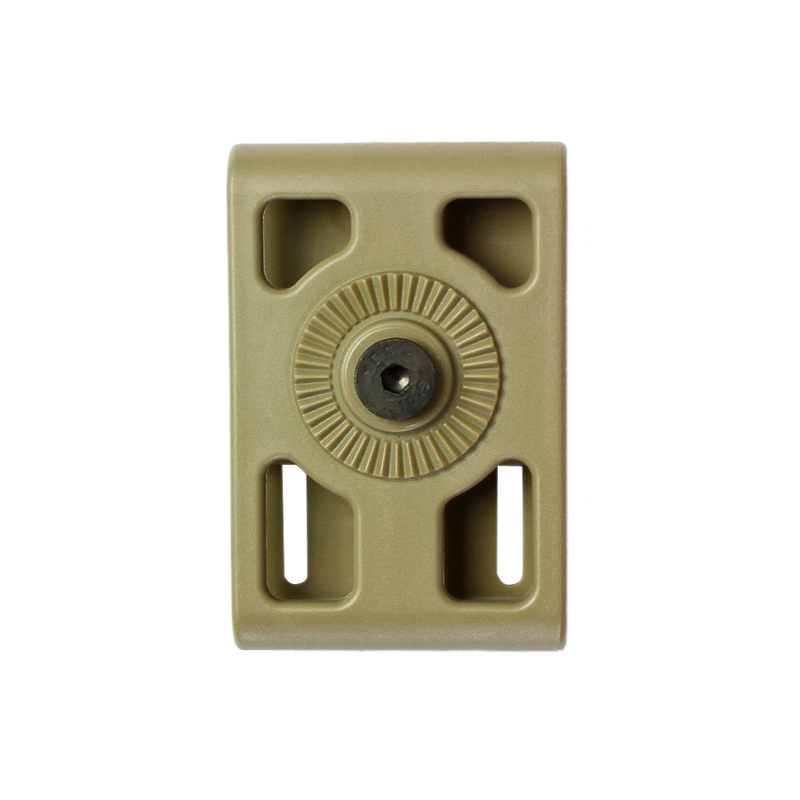 To adjust sizing, use a Phillips head screwdriver to loosen the bolts on the back, adjust slide and tighten bolts to secure.